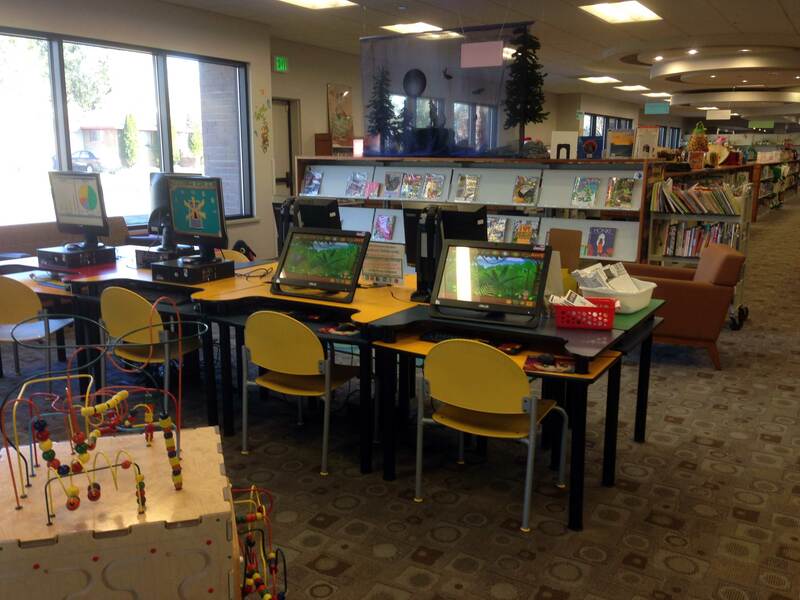 The library has seven children’s computers loaded with educational games for patron and guest use. These computers have no access to the internet. Two of the computers are dedicated to the educational sites ABCMouse and Tumblebooks. Ask a librarian for more information.